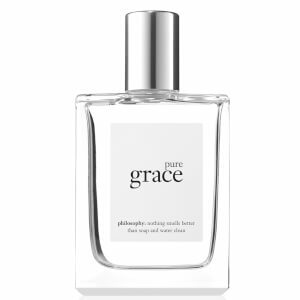 philosophy's Amazing Grace Fragrance is a best-selling, award-winning eau de toilette with a clean, floral scent. Combining a burst of Bergamot with Muguet Blossoms and lingering Musk, the feminine fragrance delivers a beautiful scent that will leave skin smelling sweet and fragrant. Pulverize no corpo seco e limpo. 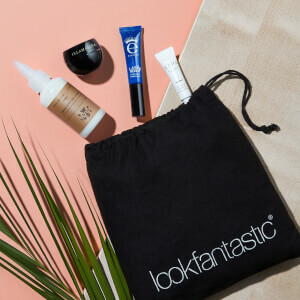 Evite o contacto direto com os olhos. Alcohol Denat., Parfum/Fragrance, Aqua/Water/Eau, Benzyl Salicylate, Benzophenone-3, Alpha-Isomethyl Ionone, Amyl Cinnamal, Benzyl Alcohol, Butylphenyl Methylpropional, Citronellol, Geraniol, Hexyl Cinnamal, Hydroxycitronellal, Hydroxyisohexyl 3-Cyclohexene Carboxaldehyde, Limonene, Linalool, BHT.